When was the last time you ventured into your attic? If you can’t remember, odds are it’s time to get up there or just take a look around. Consider cleanliness: are the floorboards unsafe to walk on, is your insulation poking out, is there any sign of insect or animal activity, etc. 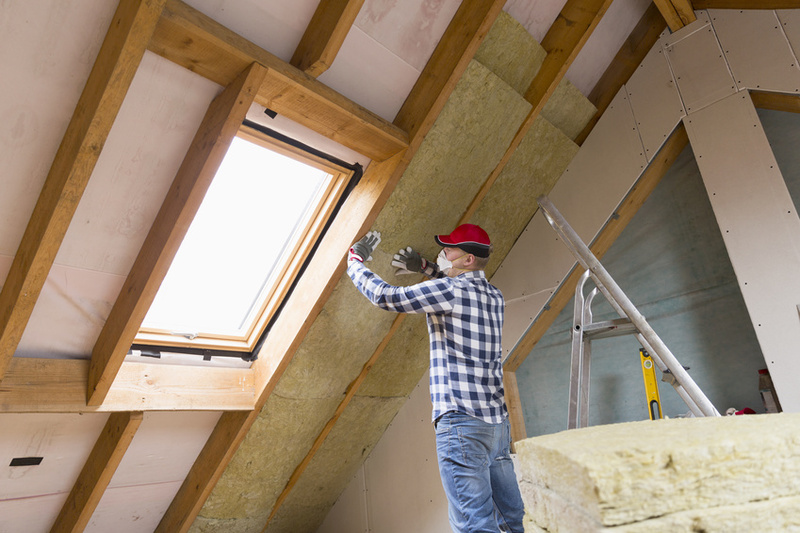 If you answered yes to any of those questions, it may be time to perform an attic overhaul; here’s why. There are four main risks associated with a dirty, poorly insulated attic; if not taken care of, they all can contribute to hefty repair bills and monthly energy payments. Let’s take a look. Holes and Cracks: Talk about a backdoor into the home! Holes and cracks allow all manner of material — both living and nonliving — to penetrate the barrier of your home. Water, insects, and even rodents can make your home theirs due to even the tiniest of openings. After you’ve gotten your attic cleaned, be sure to contact a residential attic insulation contractor to seal any possible holes and cracks as a form of prevention for the future. Rodent Infestation: Thanks to those holes and cracks, your home may present a very cozy and accessible source of shelter for rodents in the wintertime. Eradication the infestation will take a separate contractor, but cleaning can get rid of any traces of the little guys. Mold: Once water gets into your home, it can get nasty. Mold is not only costly to remove, but, because it can cause health issues, is absolutely necessary. Even if you don’t have money in the budget to eliminate the problem, you have to find it to safeguard the people living inside. Just as with the cracks and holes, proper attic insulation can prevent mold from developing in the future. Proper insulation can save you between 10% and 50% of the cost of your monthly heating and cooling bills, but if you are noticing the above issues in your attic, you’ve got bigger problems. You routinely employ the services of residential plumbers, electricians, and mechanical contractors; take the extra time to find a cleaner and invest in residential attic insulation installation. It’s Worth the Call. Always.